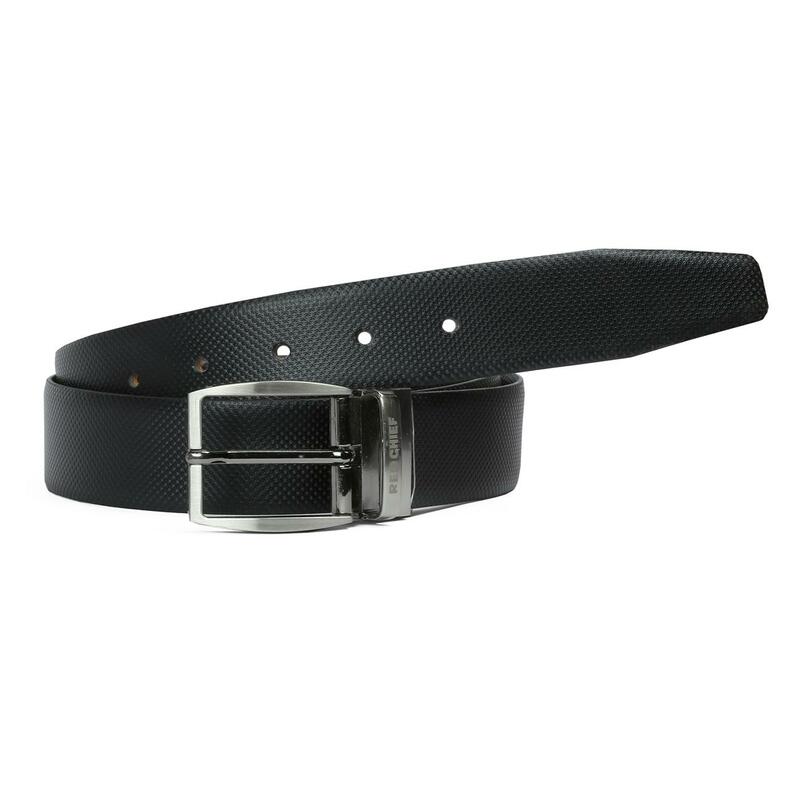 Black in colour this belt from Red chief is a must-have in every man’s accessory collection. 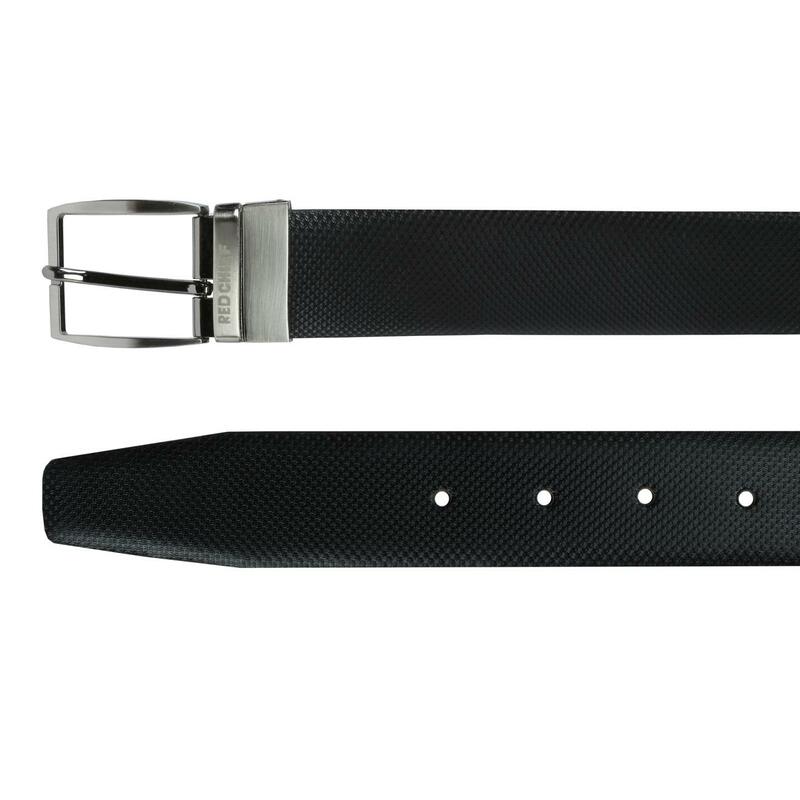 This neat-finished belt also features buckle closure for snug fit. 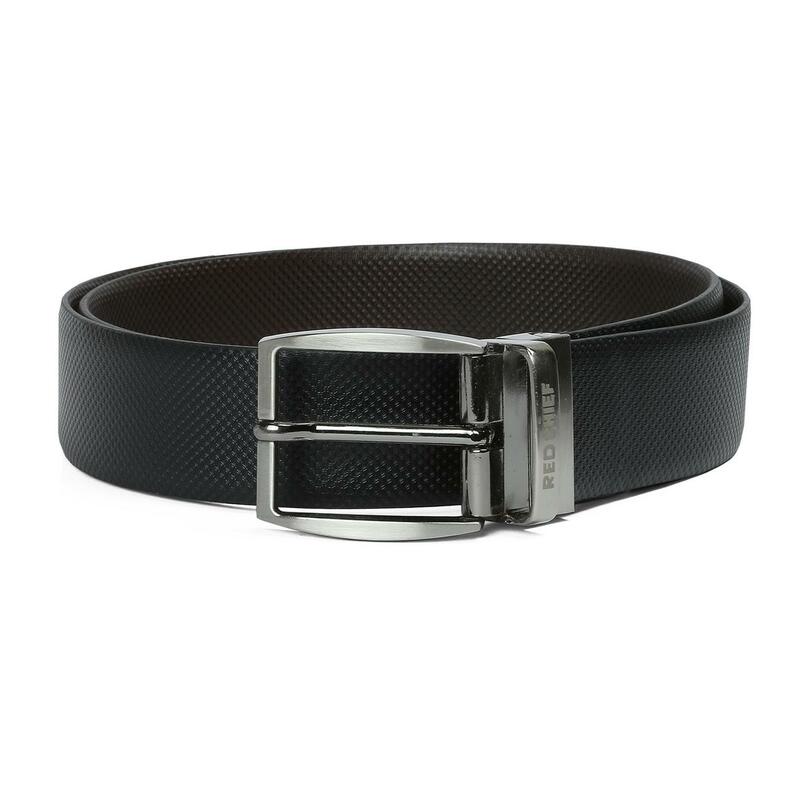 This belt will go well with a wide range of shirts and trousers.